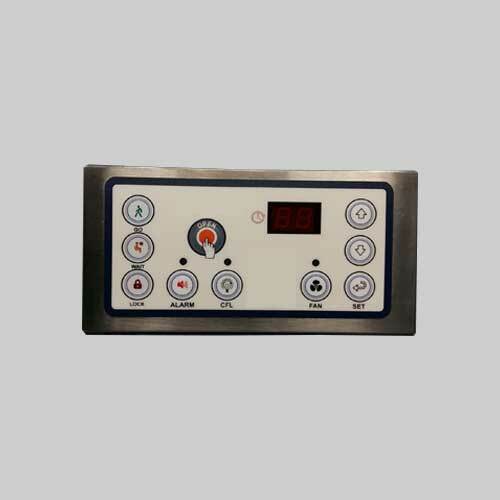 We are manufactures of Electroniccontroller for Air shower cabinet. 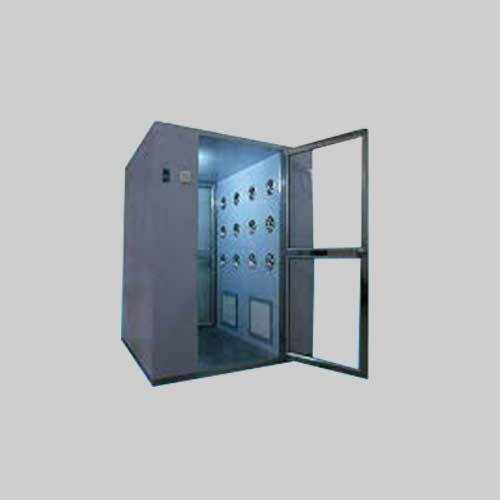 Our product are designed and manufactured considering long trouble free operation with easy serviceability. 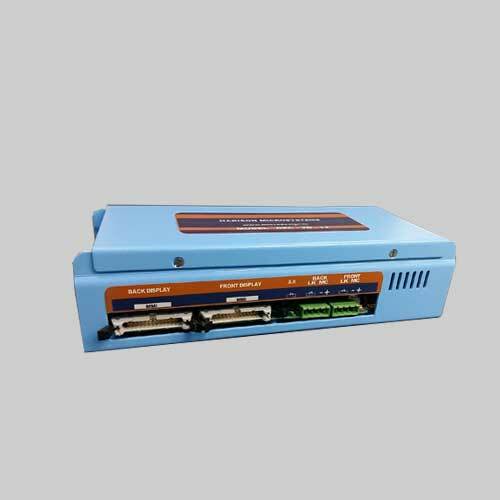 Designed products are tested for EMI/RFI interferes to avoid filed failure and are CE approved. â€¢ 2 character Seven Segment Display.